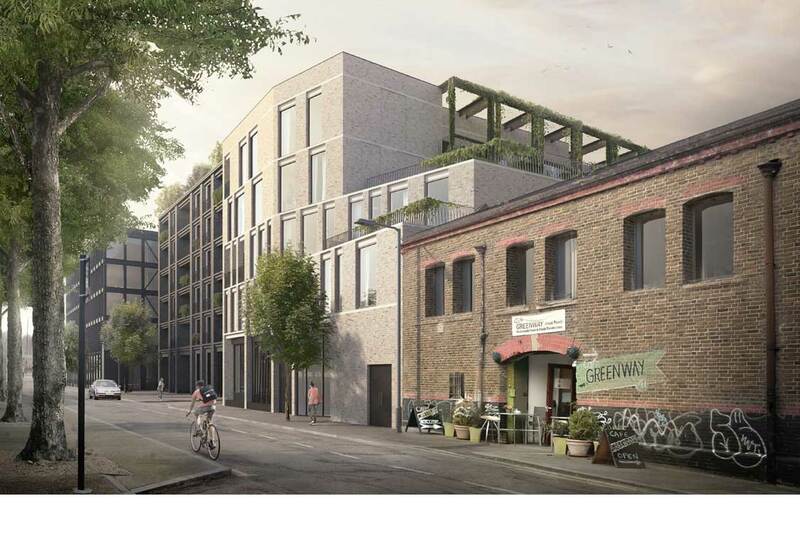 We are delighted to announce that our mixed-use development Dace Road has been granted planning by the London Legacy Development Committee. The live-work focused scheme is part of a series of projects developing in the heart of Fish Island Village. Find out more on the Architects’ Journal online.